The BenQ AUO SunBravo PM072MW2 385W Mono Solar Panel mono-crystalline modules are widely used for commercial and industrial applications. High power performance of 385 watts by strict standards of materials control, performance testing and cosmetic inspection. 12 times more salt-mist resistant, 40% more moisture exclusion, and dynamic mechanical loading 4 times higher than the IEC requirement. Suitable for rooftop, ground-mounted, and floating systems. BenQ Solar, a division of AU Optronics, is committed to bringing solar into your everyday life in a greener, more efficient, more reliable and easily accessible way. AU Optronics Corporation is a leading global manufacture of TFT-LCD, dedicated to greener products, manufacturing, and the way of living. BenQ Solar leverages the manufacturing strength of AU Optronics to produce top quality and innovative solar products to worldwide customers. As a total solutions provider, the company specializes in providing high efficiency solar solutions that cater to residential, commercial and utility customers. 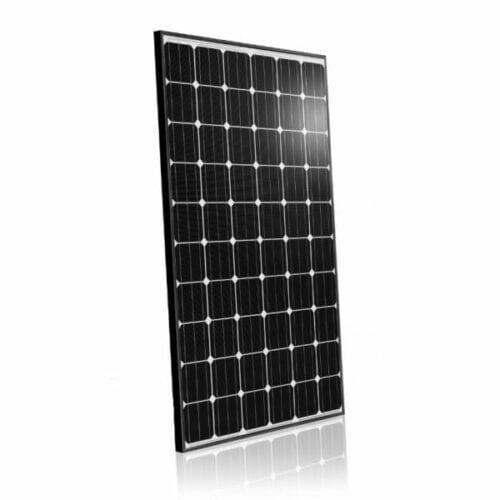 With a complete Solar Value Chain, including polysilicon, ingot, wafer, cell, module and system production, BenQ Solar prides itself on offering premium quality and reliable performance within a competitive cost structure. BenQ Solar products meet and exceed internationally recognized standards, including JET, JPEC, IEC, UL, MCS and CEC. Join our ZERO Home Bills Community. BEST Products from the BEST Brands at BEST Prices for ZERO Home Bills on ZEROhomebills.com by Solaranna.